Whether you’re health conscious or just love gourmet sweets, Sleek Treat is the perfect complement to your lifestyle. 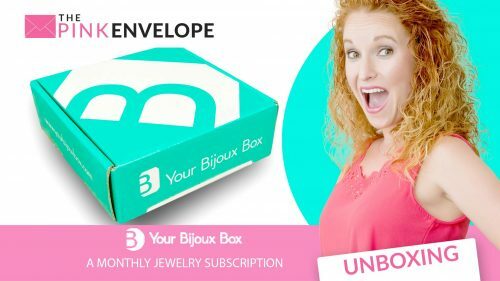 Discover guilt free, artisan treats from around the world, conveniently delivered to your door each month. Did we mention it's 100% sugar free? So this is pretty cool! 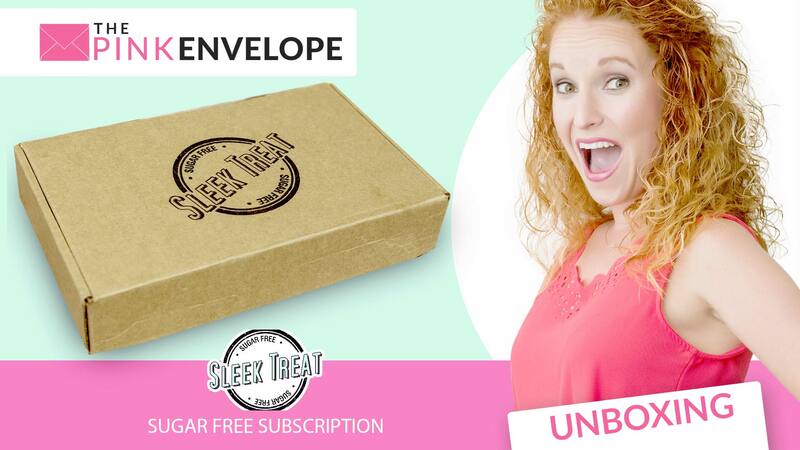 Sleek Treat is a sugar free subscription box with SUPER yummy treats. My 4 year old and I ate the Darlington Farms Cookies super fast, they were so good! The Boston Fruit Slices are amazing!!! I can't wait to try the rest of the items: the Coco Polo Elderberry Bar, the Good Chocolate Himalayan Salt, the Cracked Candy Peppermint, Chocolate Protein Peanut Butter bar, and the Amberlyn Dark Chocolate Raspberry Bar. They even included coupons! Fair warning….the alternative sugars they use DO cause a laxative effect on just about anyone who eats them. I personally don't mind this (eye muffs if you gross out easily) eating this candy then it “passing through quickly” is like having your cake and eating it to 🙂 So big thumbs up in my opinion!